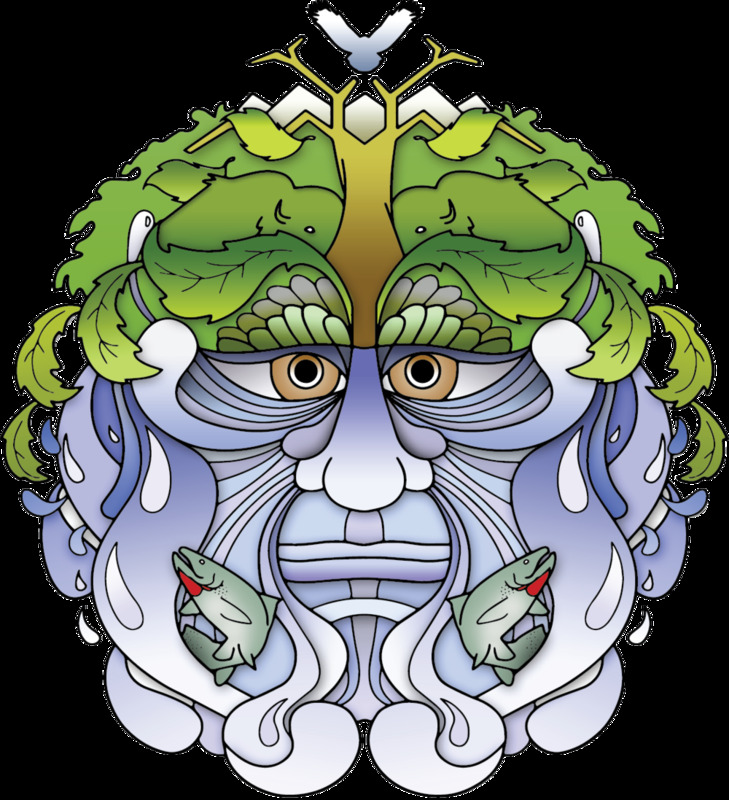 Various groups within the community have joined us with the intent of taking action towards protecting our drinking water & we are delighted to showcase another participant in the Southern Alberta Water Charter! 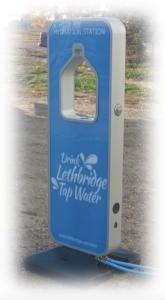 The City of Lethbridge has come forward with the introduction of BlueW & Hydration stations (SAWC link). BlueW is a program that promotes tap water over bottled beverages. Participating businesses / community groups can sign up on their website and receive a decal that they can put on their windows indicating that passers-by can come in and fill up their reusable bottle. Want to know which location is part of BlueW? You can visit their webpage (www.bluew.org) and type in your city for a map with pinpointed areas. It's a great way to promote a more sustainable habit and bring the community & businesses together! That being said, why is tap water the better alternative over bottled water? Why make the effort to promote the use of our city's tap water? Well for one, it's better for our environment. It reduces the disposal of plastic bottles that can be harmful to the environment due to the chemicals they are made from and energy used to produce and transport these bottles. Local tap water is also subject to frequent testings and regulations for bacteria and other contaminants - a health benefit over bottled water that undergoes less measures. Lastly, the use of tap water and reusable bottles is a costly alternative. Sometimes, bottled water is actually treated tap water - which can be found in your own home at no extra cost! Besides the introduction of BlueW, the City will be bringing Hydration Stations to special events that will be taking place throughout this summer & early fall as another measure to reduce the procurement of store-bought water. So far, these stations will already be present at 8 different events that will take place between early June and late September. For anyone who is interested in the possible use of these stations or BlueW, be sure to email H2Oinquiries@lethbridge.ca to sign up or for any other inquires! Want to be a participating member of the SAWC 2017 movement? Be sure to check here for more details on how to participate and take action towards the protection of our drinking water! Newer PostWho Are OWC's New Board Members?